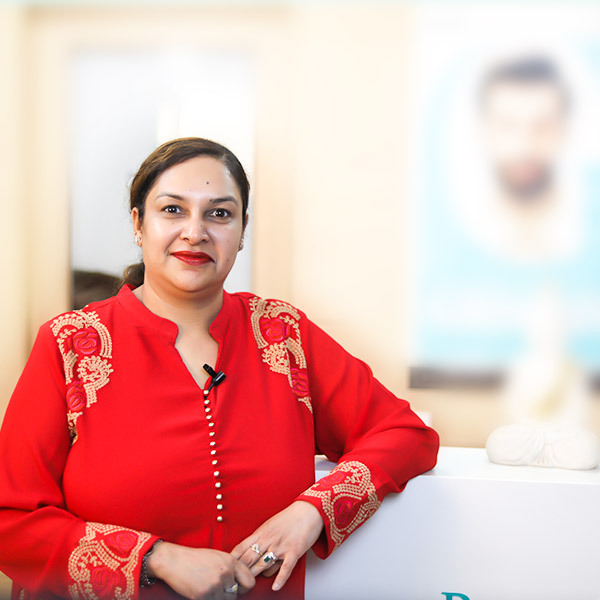 She believes in HOLISTIC TREATMENT of any dermatological problem, laser procedures, and anti-aging concerns. She believes in the diagnosis of the root cause of any skin / cosmetic /anti-aging concern and then treating it INSIDE –OUTSIDE BOTH. Parisa Skin Cosmetic and Laser Center is a one-stop destination for all skin, hair and nail treatments for all age groups from infancy to geriatrics. 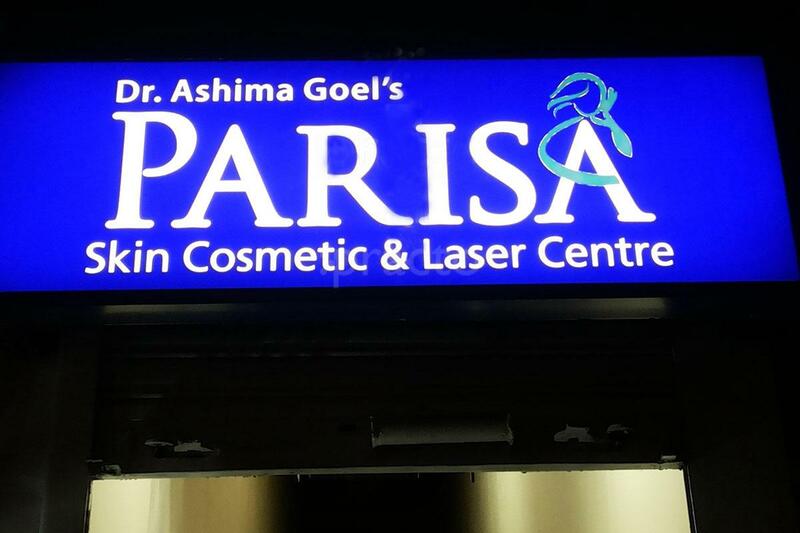 From the latest International procedures to novel laser treatments to various hair loss solutions, Parisa has it all under one roof with Innovative Touch of Dr. Ashima Goel. We provide authentic, medically proven and up to date solutions for your problems.